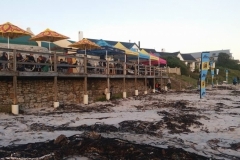 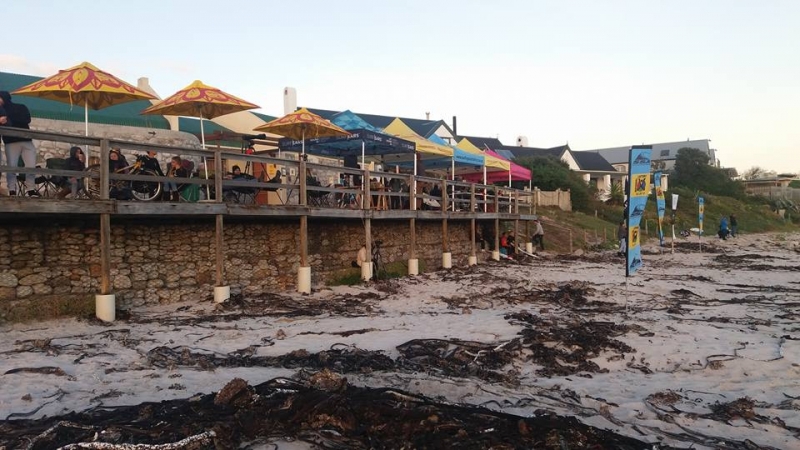 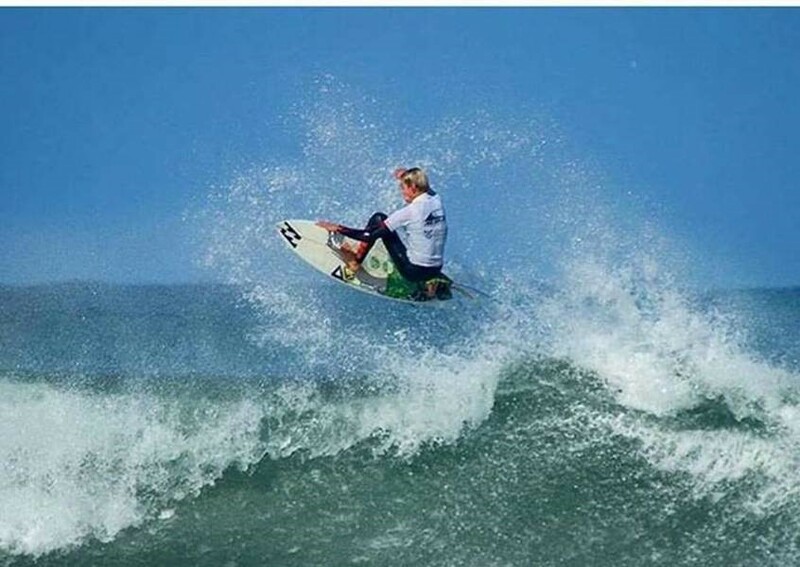 Long Beach Kommetjie to host the BOS Cape Crown this weekend. 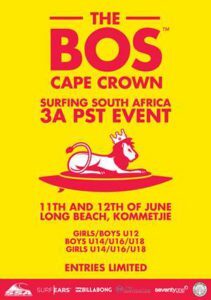 The BOS Cape Crown is supported by Lifestyle Surf Shop, SurfEars, Billabong, Cape Villa Collection and Seventyonepercent sun cream. 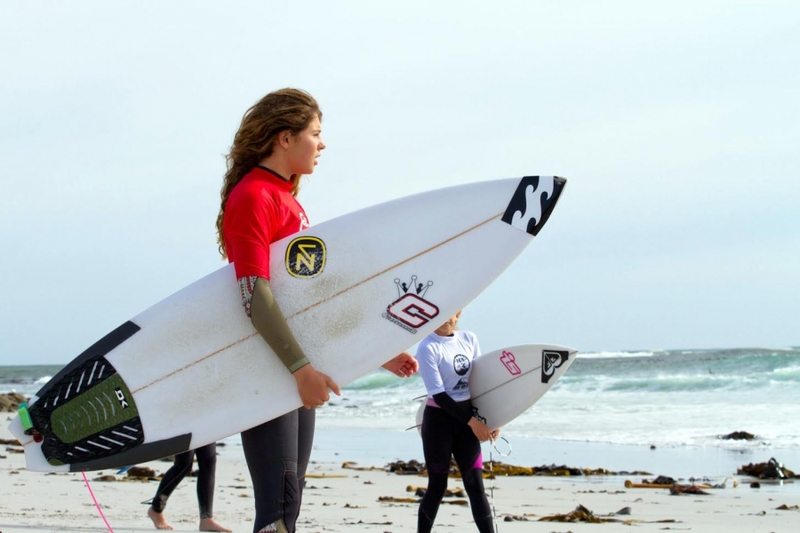 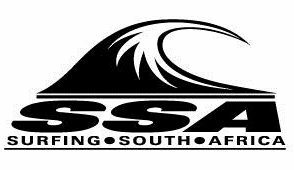 Main sponsor BOS will be continuing their support for junior surfing at this event and are firmly behind Surfing South Africa’s commitment to holding at least eight youth tournaments at different venues around South Africa in 2016.